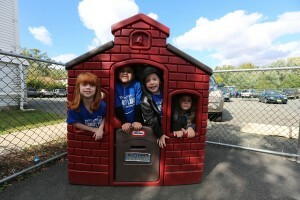 Children are divided into the school’s bright and cheerful classrooms by age. 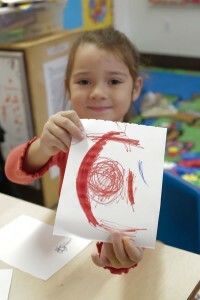 An enriching, well-rounded curriculum introduces them to a broad range of topics, including music; science; art; circle time; computers; introduction to foreign language; group activities and more. A nutritious lunch menu and snacks are provided as well. All classes are kept small, each with a teacher and teacher’s-aide to provide students with plenty of one-on-one interaction and lots of TLC! In addition to the schedule of indoor programs, Sandy Lane encourages its students to have some outdoor fun on spacious outdoor playgrounds with safety surfaces. Full and half-day schedules are available. 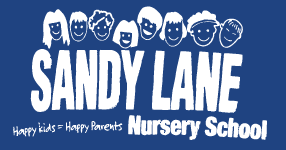 Sandy Lane Nursery School is open year round, Monday through Friday from 7am-6:15pm. So take the first step in helping your little ones build a strong foundation for their school years and the years to follow by calling Sandy Lane Nursery School today at (973)751-6380. Feel free to call us with any questions you might have about our services.